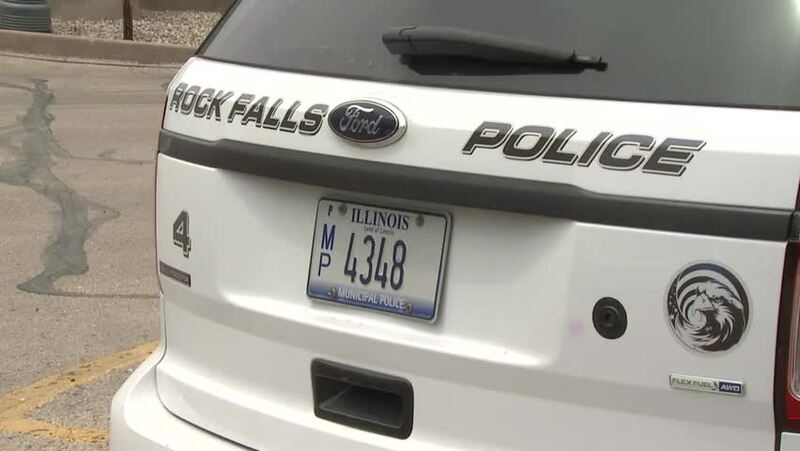 ROCK FALLS, Illinois (WQAD) -- A Rock Falls police detective accused of theft and misconduct allegedly took more than $1,700 found on a man who overdosed on heroin in a case she was investigating. Penny DePotter, of Dixon, tells News 8 that it was her son's money that was stolen. "She took it all, every dollar of it", DePotter said. Paul "Rodney" DePotter was found dead of a heroin overdose on December 6, 2015. His mother said he had been 21 days clean and sober, but had recently inherited about $2,500 from his grandfather. Police say $1,741 was found on DePotter's body when he died. Sgt. Jaramillo was the lead investigator into DePotter's death. His mom needed the money to help pay the funeral home expenses, but says the detective repeatedly told her it was evidence, and there was nothing she could do to get it back to her. "I had called her and begged her, I need that money to help bury my son, because they were holding his ashes for $1,700. She told me I needed to hire a lawyer and a judge had to sign off on it", DePotter said. But police say, the detective helped herself to the cash, using her key to unlock the police evidence locker. They say she used some of the money to pay her utility bills. "I'm hurt because her bills were more important than my son. And when I called her she said, 'What more do you want me to do'?" She was cold. She was very cold", DePotter said. "She's dirty. There's no other way around it. The lowest of the low", she said. "That money was not drug related, they had no right to keep that money. It was not drug-related", she said. DePotter rented a casket, because she couldn't afford to buy one. She wanted friends and family to have a chance to say goodbye. Now cremated, Penny has some of her son's ashes in an urn, and some she wears in a charm around her neck. She is still stunned at what police say happened to her son's money. "I would ask her, why were your bills more important than my son? That, is eating me up inside", she said.